A very handsome Texas Horned Lizard. Once a common sight in Texas, horned lizards are in decline. The past three decades of urban development coincide with their disappearance. Not a coincidence at all. And although there’s no single smoking gun in the decline of horned lizards, generally urbanization is a common factor. Andy Gluesenkamp is Director of Conservation at San Antonio Zoo, where he developed and oversees a horned lizard breeding program. Urbanization is just one impact. There have been other, less obvious impacts. Like the introduction of non-native invasive grasses. [It] fundamentally changes the landscape from a lizard’s perspective. 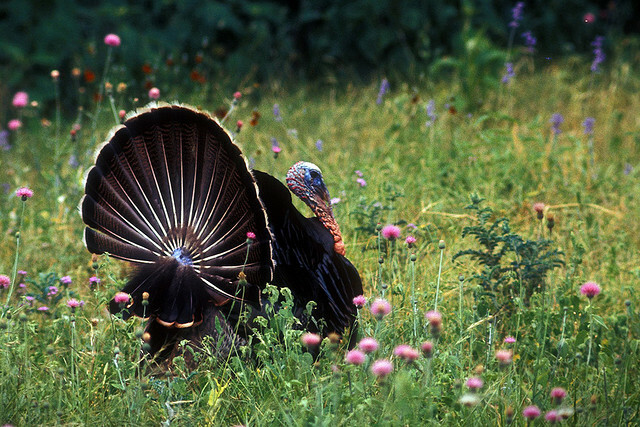 A lot of the grasses that we would look at and think that’s perfectly normal Texas grassland habitat, is kind of like an impenetrable bamboo thicket for these guys. 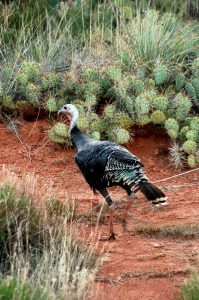 Such habitat changes mean lower diversity and density of arthropods, the lizard’s prey base. And then, there’s the red imported fire ant. 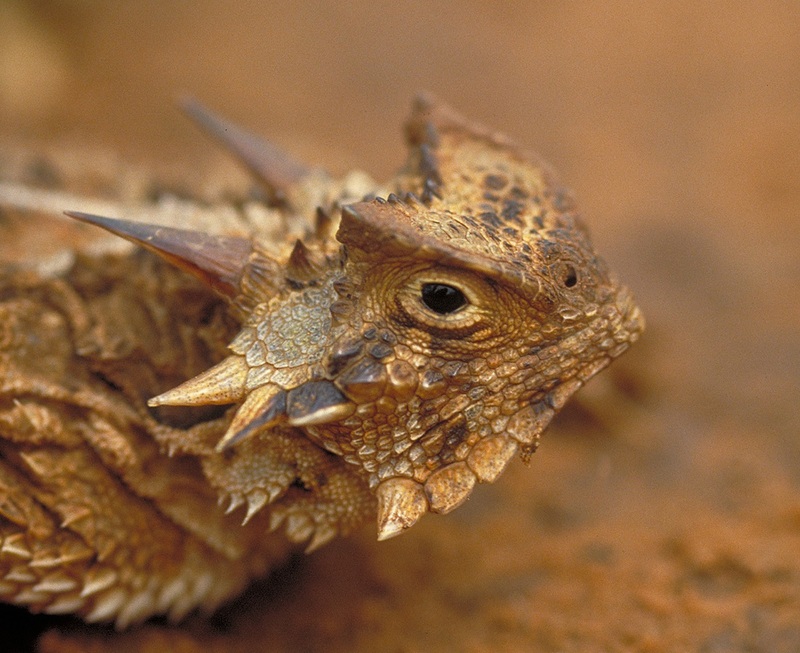 Although they’re not a deal-breaker for horned lizards, they’re not good for horned lizards. And a lot of places where horned lizards used to occur, there are now too many red imported fire ants for them even to get stablished in those places anymore. The red imported fire ants tend to eat the young as soon as they hatch out of the eggs. Horned lizards from the San Antonio Zoo breeding program will be released back into the wild. But that takes planning. Details next time. 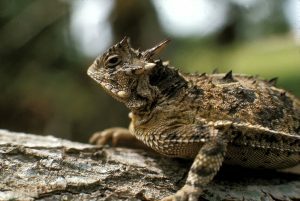 The horned lizard, or horny toad, is a charismatic creature and beloved by Texans of a certain age. Mostly people my age. So, anyone that wasn’t around in the eighties probably hasn’t seen a horned lizard in the wild. That’s Dr. Andy Gluesenkamp, Director of Conservation at San Antonio Zoo. Let’s just say he’s not a millennial. Andy heads up a horned lizard breeding program at the zoo, which is where I visited him in early October of last year. We are in the main room of the conservation center. And if you look around the walls, there are rack after rack of ten-gallon aquariums. Each one with a Texas horned lizard in it. And this is what I like to call the beginning of our horned lizard factory. You might wonder why we need a horned lizard factory—or breeding program—for the Texas State Reptile. Truth is: the little critters are getting scarce. 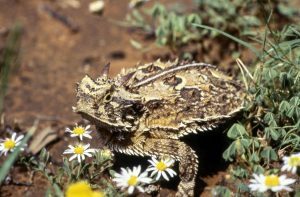 Although horned lizards are still doing really well in parts of their range, they’ve disappeared from about a third of their range in Texas. And that just so happens to be that portion of Texas where most Texans live. 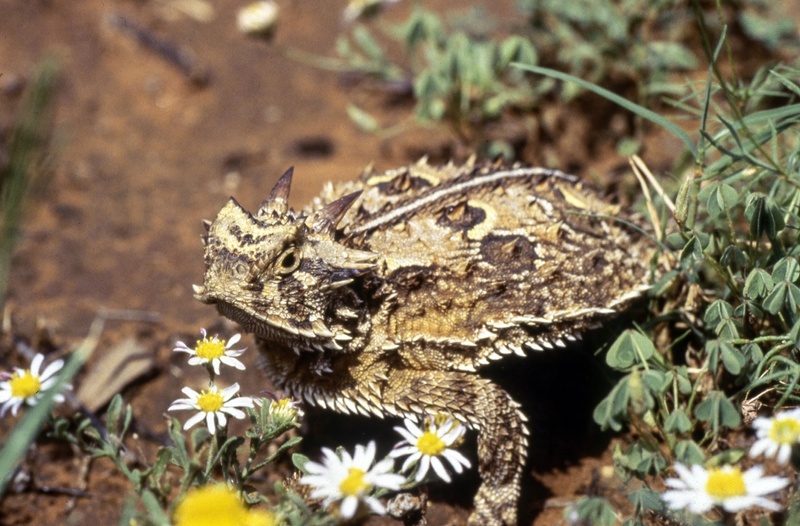 Urbanization and the introduction of non-native grasses impact horned lizard populations. Andy Gluesenkamp says once lizards reach maturity, they will be released into areas that can support them.